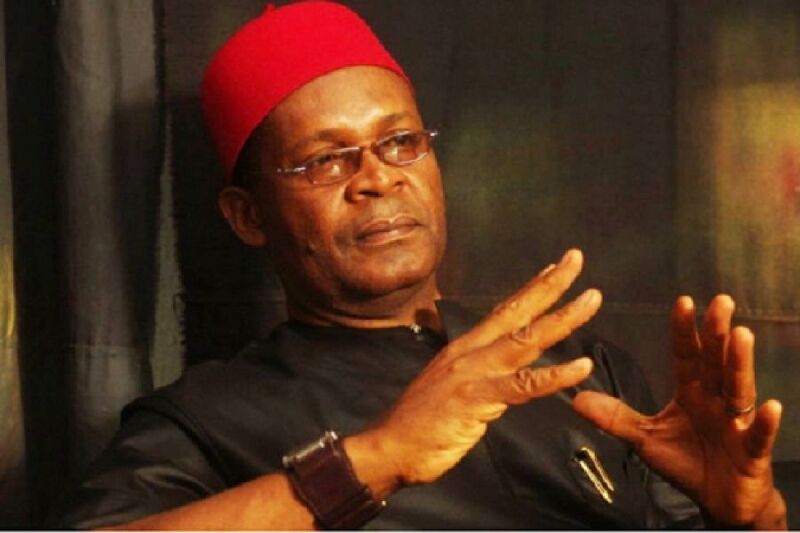 The Publicity Secretary of the Lagos State All Progressives Party (APC), Joe Igbokwe, has urged people of the Southeast to reject the position of Vice President, if the Peoples Democratic Party (PDP) offers them the slot ahead of the 2019 general elections. According to him, the Igbos having had one of their son occupying the office of Vice President in the past, the position was no longer a big deal to the Southeast region. He told Nation Newspaper: “We have had the position before; the offering of a VP slot by the PDP does not make any big deal to the Southeast. We are tired of occupying that position. “If anyone is offering them VP with the view of holding them down, they should reject jt. After all, the Yoruba rejected Shonekan, who was the Interim head of state. We have to vote for other people for them to also vote for us in return,” he said. Recall that Igbokwe had said earlier that one of the reasons Igbos were finding it hard to govern the nation was that they don’t know how to play good politics. “Politics is a serious game. If the Igbo do not play politics well, they will die. The shortest distance to Igbo presidency is APC. By 2023, a northerner, President Buhari would have completed his eight years and an Igbo man will easily come in,” he had said.